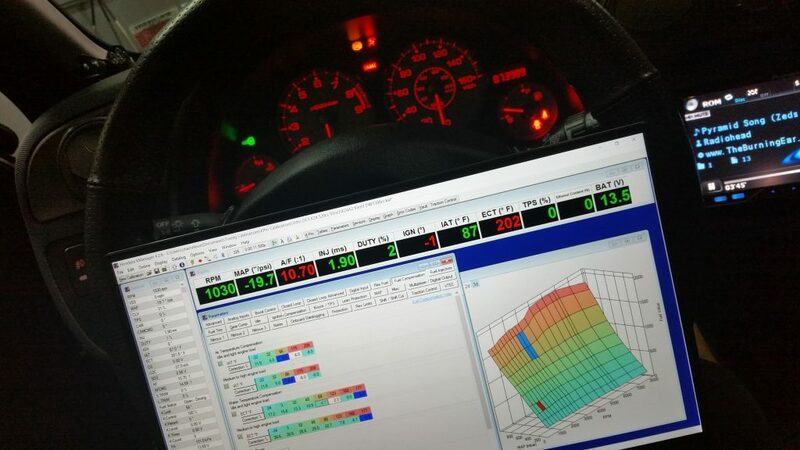 We have 10+ years experience tuning EFI systems for most import vehicles, Dynojet 424xLC2 Dynometer in house that allows us to properly calibrate RWD, FWD & AWD applications and capable of reading 2000hp, our strongest knowledge is open source (mitsubishi evo 8, 9, 10), Hondata (Acura/honda B, H, F, K, J), AEM EMS v1 & 2 as well as AEM Infinity for just about any application (Nissan RB, SR) (Toyota 2JZ) (GM LS Engines) and as well as Cobb Acessport for Subaru (WRX, STI). Soon hope to expand to Haltech & Motec Systems. We are capable of guiding you in the right direction weather it may it a reliable daily driver or 250hp all motor to 1000hp Forced Induction Drag Race Beast!. 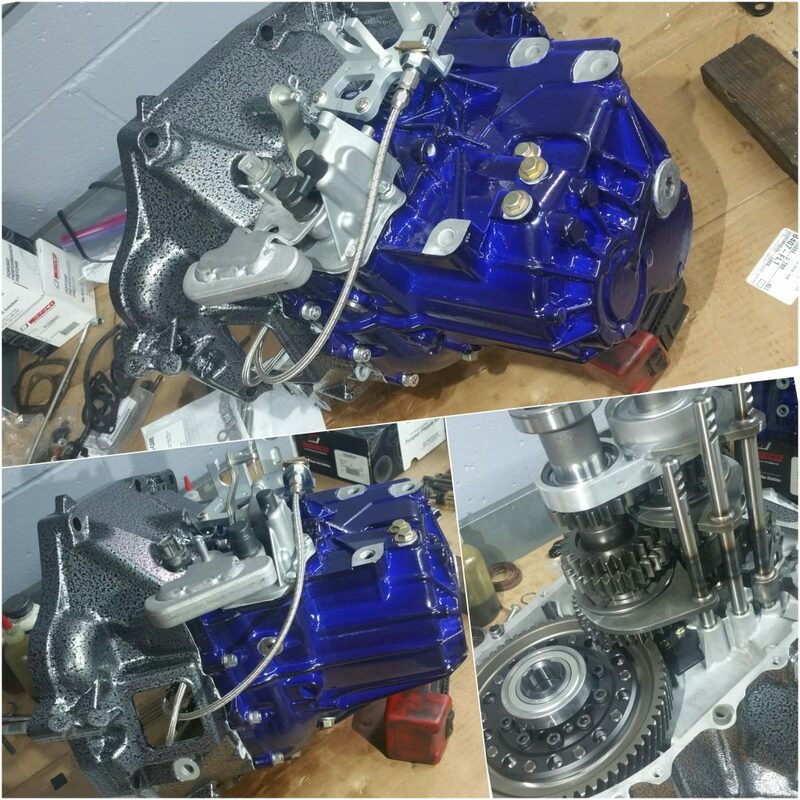 We also offer transmission rebuild services as well, weather it is synchro or Dog engagement we can tackle those problematic transmissions and get you back to Racing! 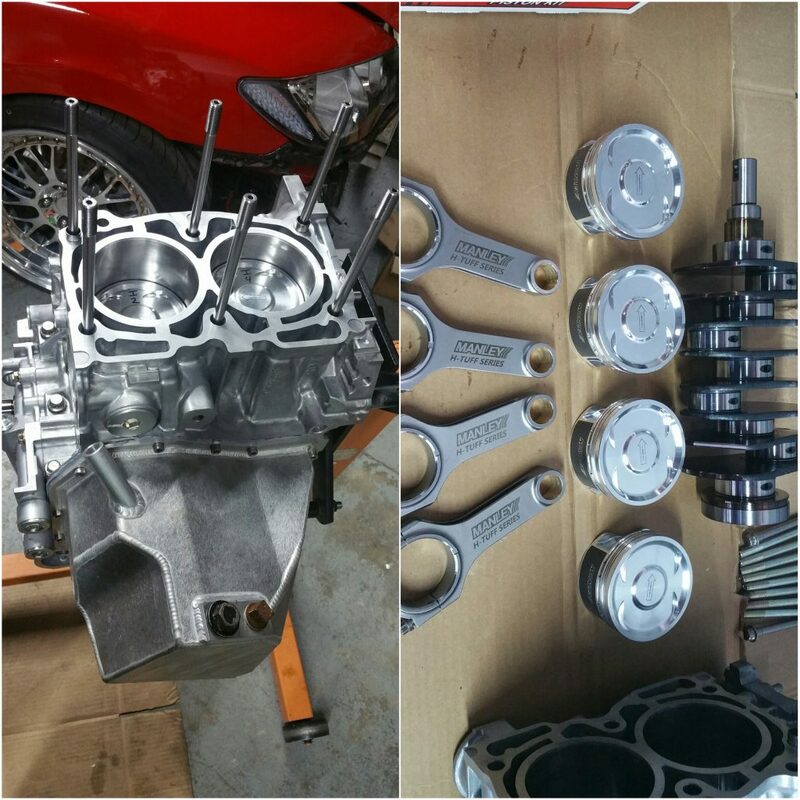 Other Services – Performance & Racing is very complex, there is more to just making power, we do extensive wiring and troubleshooting (wiring harnesses, gauge installations), suspension work (coilovers, swaybars, camber adjustment parts) Brake work (Rotors, Pads, calipers, Braided Lines) as well as regular maintenance and upkeep. We offer many Dyno uses such as (3) Pulls with air/fuel graphs $100 and also hourly dyno rental as well $150. Please be aware of the Dyno use checklist! 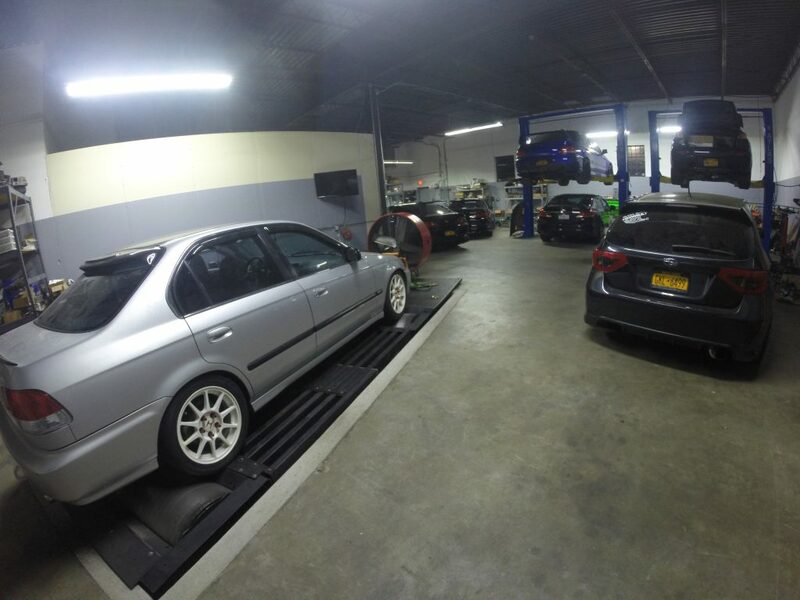 check for engine or transmission leaks, coolant leaks from worn down hoses, vacuum hoses as well as intercooler piping not being properly secure, boost leak tests should be performed, fresh oil and fresh properly gapped spark plugs are recommended, make sure there are no electrical issues such as worn down/broken clips. and as usual make sure there is fresh gas and you are ready to go! 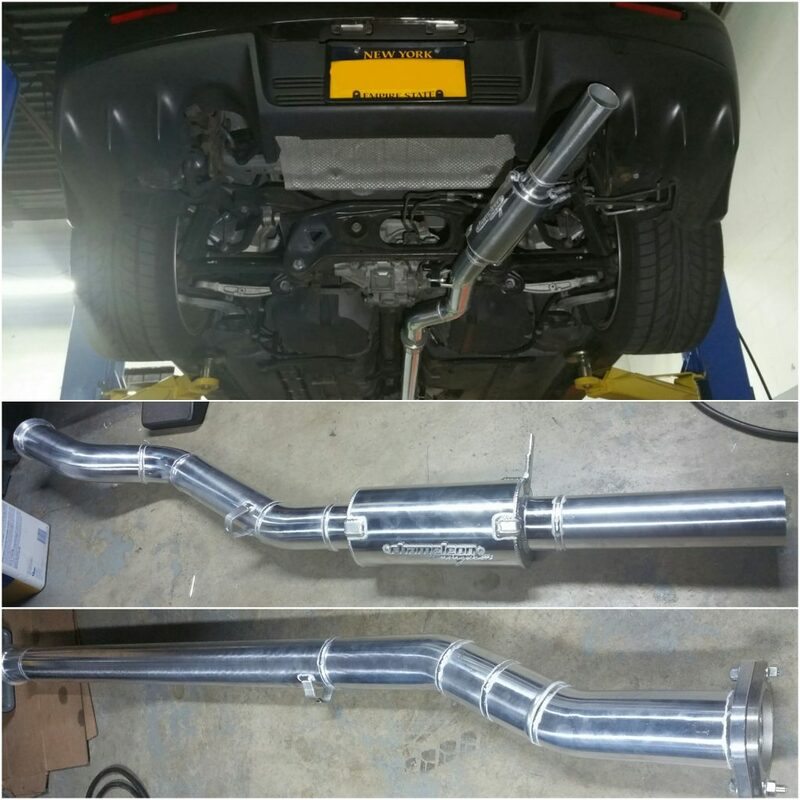 all these things should be addressed BEFORE the dyno is used so assure you have a smooth power making experience!